Assessing risk is vital to protecting your organization. It’s important to know where to look for the risk and what to expect when there are two sides of the same security coin. 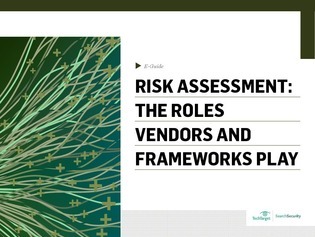 In this expert e-guide, discover how to mitigate the risk that third-party vendors present to your organization with an effective, risk-driven assessment framework.